This year (2014) all of the Victory Primary School students went to the school swimming pool for lessons. The students enjoyed swimming although when it got to the seniors turn it was a little chilly sometimes. The seniors also went to Riverside Pool. 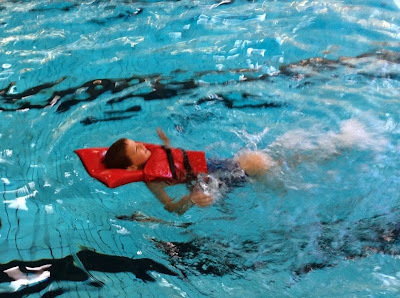 At Riverside pool the students got to learn survival skills using life lifejackets. 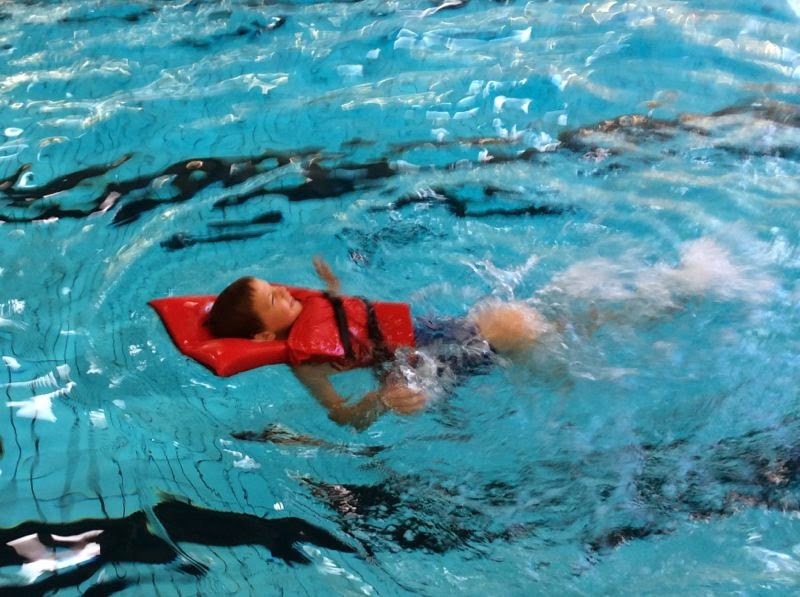 The students enjoyed putting their skills into practice in deep water.